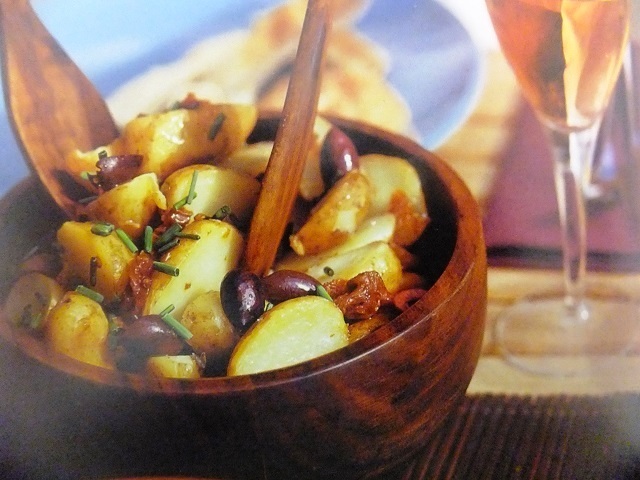 How to make Greek salads? 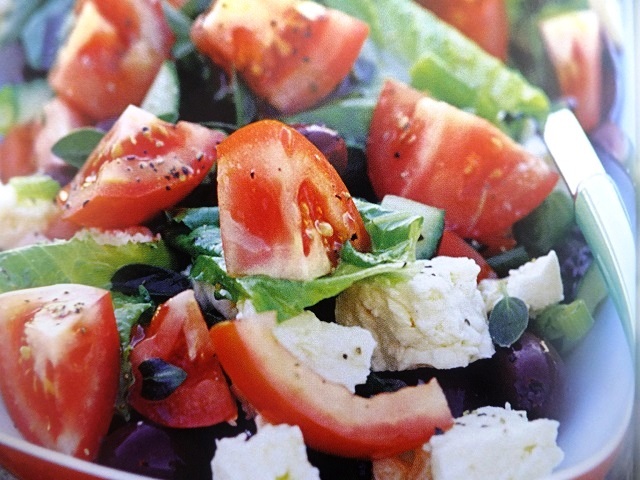 Greek salad recipes and ingredient shared on our page. Put the diced cucmber, onion, tomatoes, olives and Feta into a large serving bowl. Toss in the torn lettuce leaves. Whisk the dressing ingredients together with plenty of seasoning and pour over the Greek salad to serve. 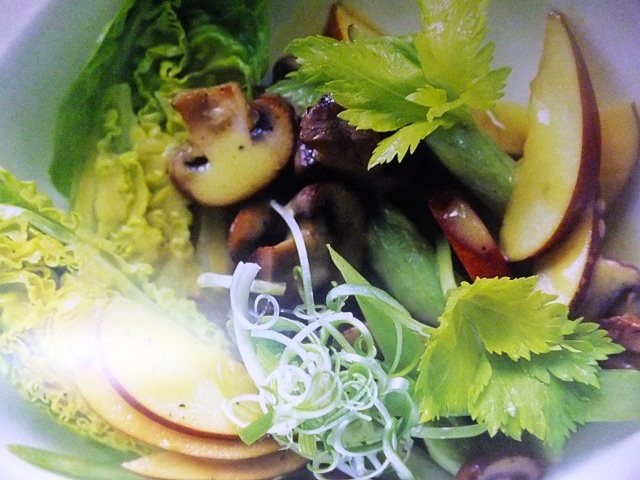 This is such a simple, fresh salad that can be made in inext to no time. Source some reaaly good quality ripe tomatoes as they will have a sweet, rich flavour. Your enjoy meal!